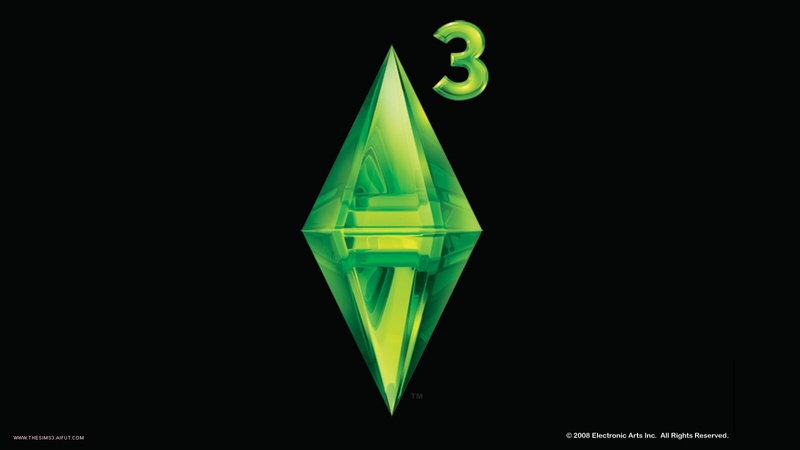 Picture / screenshot of the game The Sims 3. Do you want to set it as wallpaper? Right click and select Set as wallpaper.